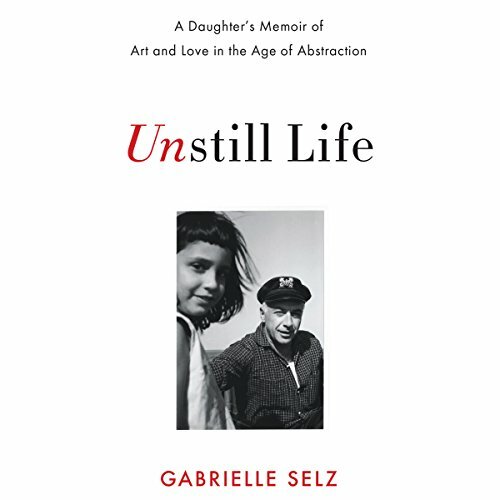 Showing results by author "Gabrielle Selz"
>Luminous and revealing, a daughter's memoir of the art world and a larger-than-life father. Gabrielle Selz grew up in a home full of the most celebrated artists of the 1960s and 1970s: Rothko, de Kooning, Tinguely, Giacometti, and Christo. Her father, Peter Selz, was the chief curator of painting and sculpture at the Museum of Modern Art in the heyday of Abstract Expressionism. Selz's father was vibrant and freewheeling, but his enthusiasm for both women and art took its toll on their family life.